Shout out to learners from Pt England School who participated in the launch of the Digital License today. Included a game show quiz with our very own celebrity host! Lots of fun and awesome to see our young people expertly exhibiting what it means to be Cybersmart! 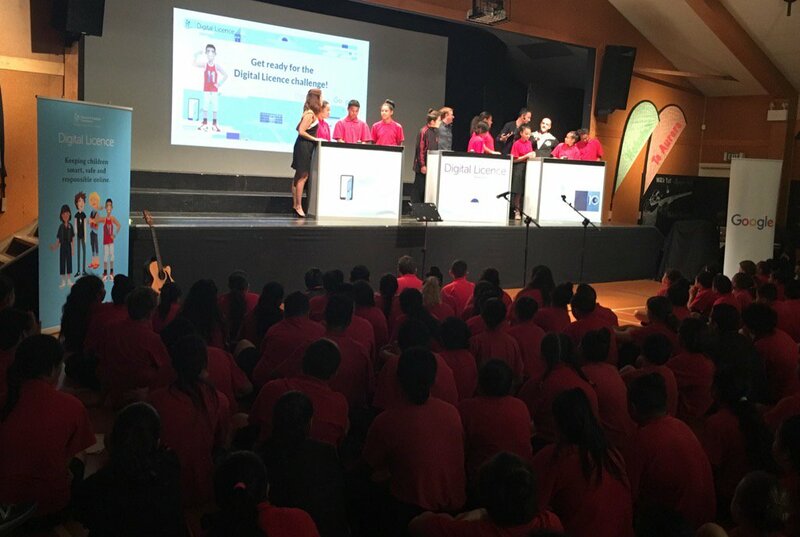 The Digital License has the potential to enable our young people to challenge their exisiting Manaiakalani Cybersmart Learning. Being Cybersmart in Manaiakalani is firstly aimed at empowering our learners to make smart decisions online and understand that every time they connect, collaborate and share online it combines to create their digital footprint. Cybersmart Learning is all about engaging our young people in online behaviour and thinking that elevates positive actions. To enable this learners need opportunities to engage in authentic online connections and interactions like sharing and responding to learning on their blogs. 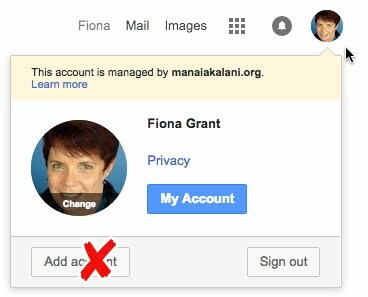 Access to The Digital Licence is free for year 8 & 9 NZ students, and teachers can register online here. 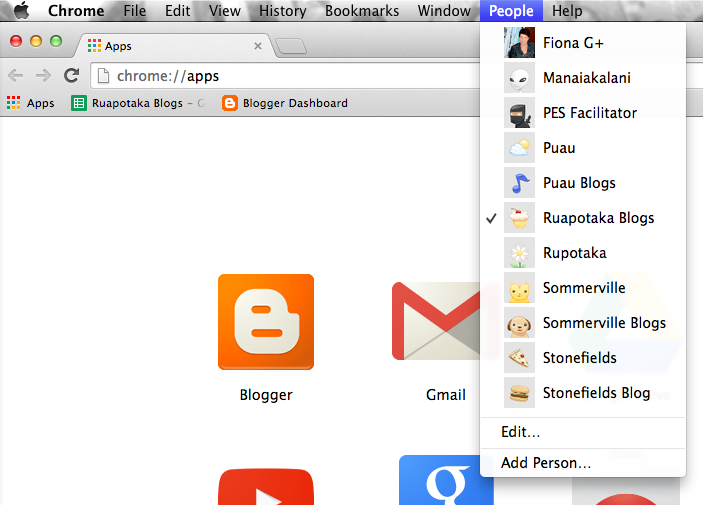 Looking forward to seeing how The Digital Licence might be used to support Being Cybersmart in Manaiakalani! Creativity Empowers Learning...our professional learning focus for Term 2. Planning for our PLGs and I have been comparing and contrasting Edward Lee's thoughts on being adventurers with opportunities to create to learn. Taking risks, trying new things, messing around and not always having a solution or answer immediately. Last week's challenge... create a short film to share learning during the past week, edited in iMovie. Each day we filmed short snippets to provide us with the raw video to edit on Friday. Check out the MDTA blogs - linked from this photo. Thanks also to the learners in the schools I spend my week with Stonefields, Ruapotaka, Te Kura Kaupapa Maori O Puau Te Moananui A Kiwa, Sommerville Special School. Bring on this year's Manaiakalani Film Festival. 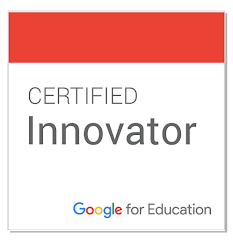 Lots of korero around Google Certification and Study Groups, plus sharing ideas about how educators can support events locally. We're excited about the #SparkshopAKL event at Ormiston Primary School on Saturday 28th and the possibilities for similar events in other locations. 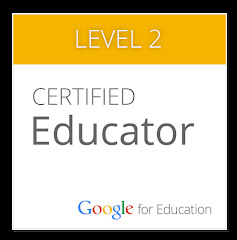 Thanks to participants who shared their learning in the GEGNZ G+ Community today. 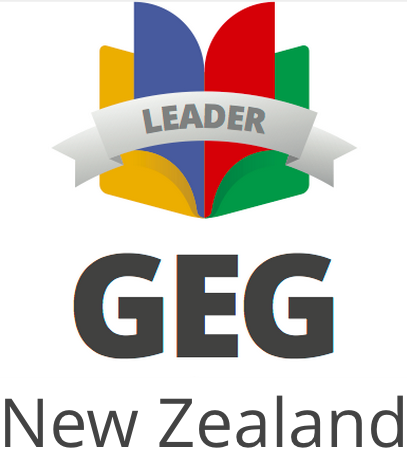 #GEGNZ will also be at the Wellington and Christchurch events too! Check out the slide deck for event information and recources. 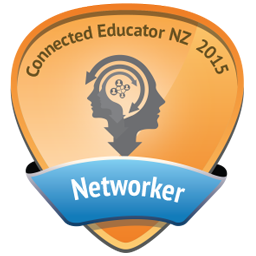 Shout out to everyone who participated and contributed to #educamprotovegas and #educampwelly today. 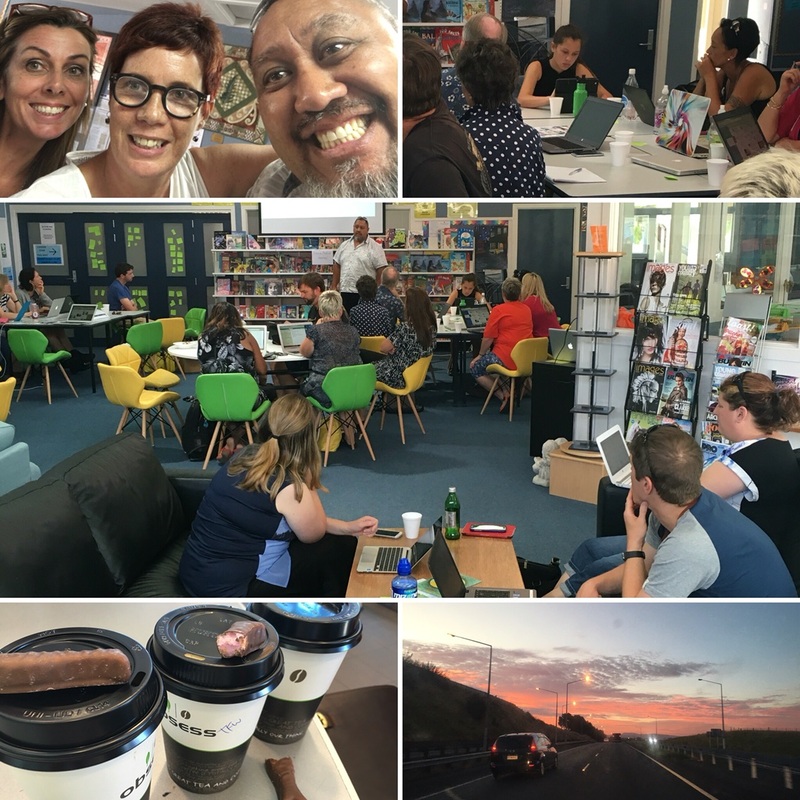 Inspiring stories from passionate educators at Rotorua Girls' High (+Steve Katene ) punctuated by connected conversations and tempting tweets flooding a trending stream via #educampwelly. Great to connect with +Shona Poppe who also fixed the date for #educampBOP on the wiki calendar! Huge thanks to our hosts +Annemarie Hyde +Marnel van der Spuy +Alex Le Long + the awesome +Philippa Nicoll Antipas and the #WellyED team... ka mau te wehi! What's the value of three minutes? If you are considering participating in a Teachmeet, go for it! 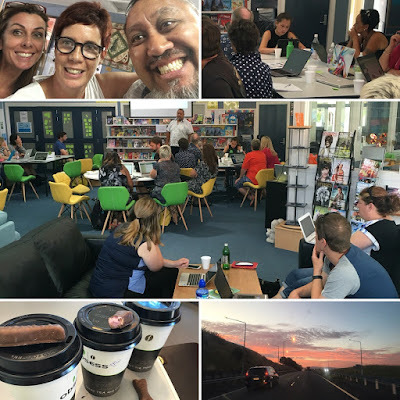 If not for the opportunity to Hangout with inspiring educators, for the professional learning via connected educators, all engaged in reflecting critically on the things we are doing and the impact on learners. 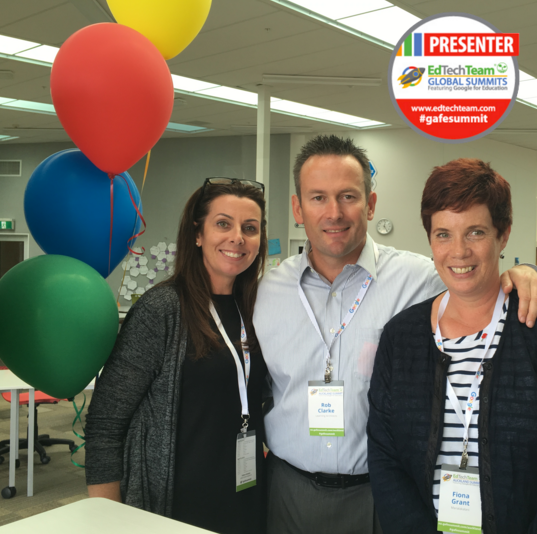 In reality for me, this three minute +TeachMeetNZ presentation has been the equivalent of three days+ of valuable thinking, dialogue, refining ideas and in some cases revelations that continue to challenge assumptions about my practice. 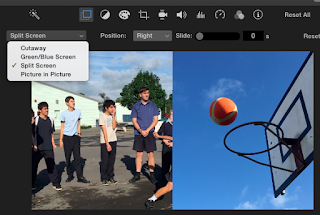 The images and content in my presentation are linked to the blogs of teachers and learners in our cluster, if you are keen to connect and leave a comment it will be appreciated.